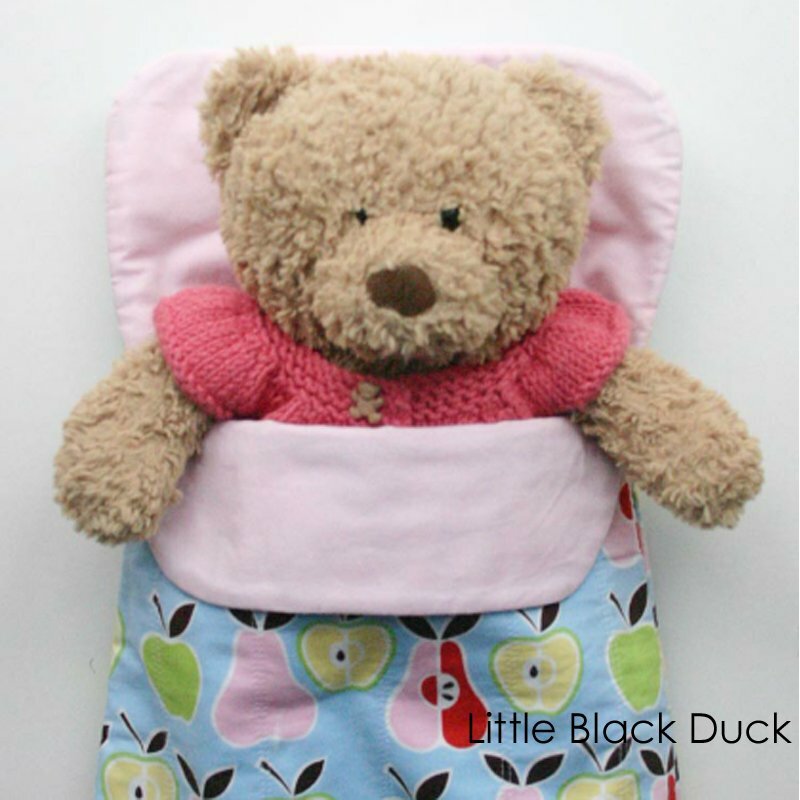 Dolls and Teddies need somewhere nice and snug to sleep too, so how about a sleeping bag to keep them tucked up in bed! 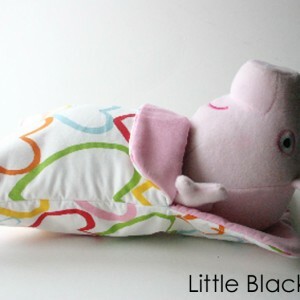 These sleeping bags make great gifts for both little girls and little boys who have special toys in their lives. They will love to tuck them up in bed and put them down for a little sleep.